This tarragon chicken salad recipe is just so elegant and full of flavor. Slivered almonds add the perfect crunch and fresh tarragon gives this super quick and easy chicken salad recipe a springy, fancy feel. 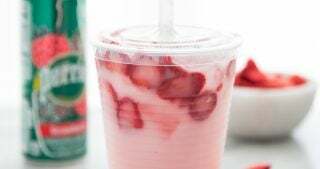 Perfect for a baby shower or bridal shower served in lettuce cups or on croissants, and it’s great for meal prep, too. Naturally Whole30, paleo, low carb, and keto-friendly. 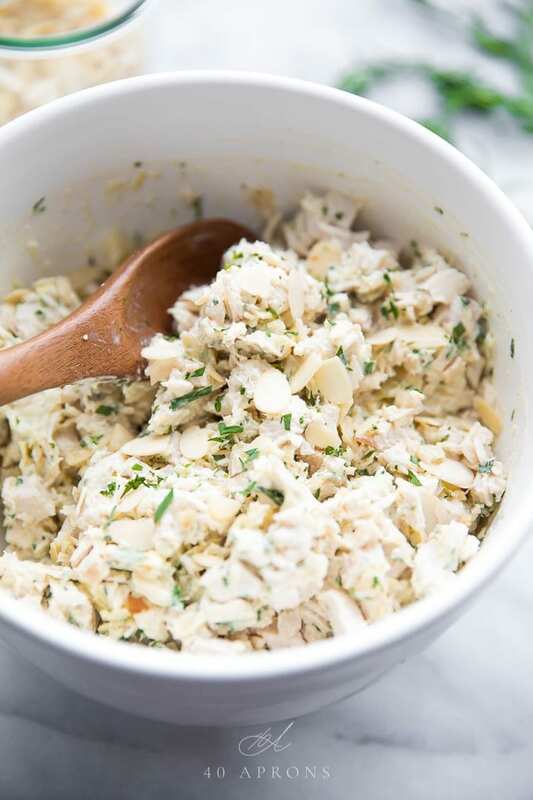 I am so obsessed with this tarragon chicken salad with almonds. 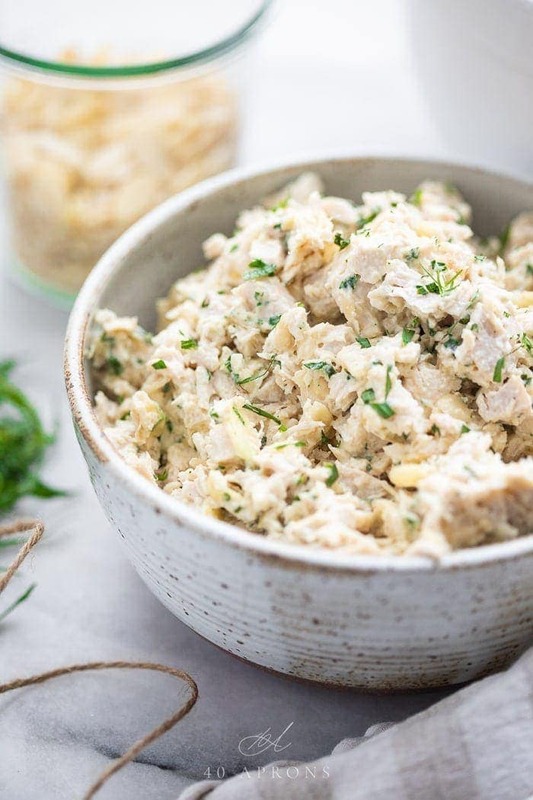 And, as elegant and gourmet as this tarragon chicken salad is, the truth is that our obsession with is started with the deli tarragon chicken salad found at Publix! Since we don’t actually have Publix where we live, we make a stock-up trip to the store a part of our beach ritual. 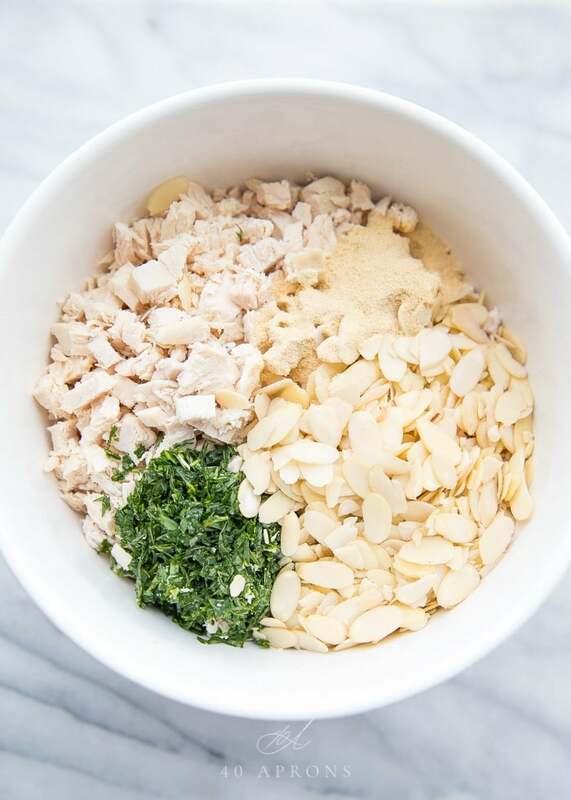 We load up on easy lunches to munch on the sand, and this tarragon chicken salad with almonds is always, always our go-to. 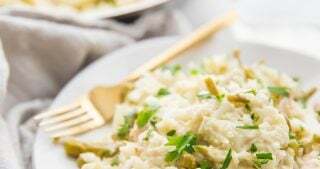 But even though we aren’t near a Publix the rest of the year, we can absolutely have creamy, elegant tarragon chicken salad any time now, thanks to this quick and easy recipe. It’s crazy quick and easy. Chop some tarragon, stir together the ingredients, and you’re set! This recipe is amazing for baby and bridal showers, wonderful serves on croissants, in lettuce or serving plastic cups, or on salad greens. The tarragon adds such a gorgeous, fresh flavor that you aren’t used to with chicken salad but that is so good. The sliced almonds provide the perfect crunch, ramping up the deliciousness of this recipe with the perfect texture! 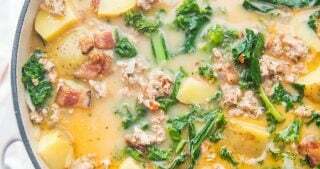 This recipe is naturally Whole30, paleo, low carb, and keto-friendly. Mix all ingredients in a large bowl and stir to combine well. Keep in an airtight container in the fridge for 3-5 days. How long will this tarragon chicken salad last? I’d keep this chicken salad in an airtight container in the fridge at least 3-4 days, likely up to 5. 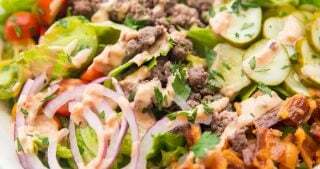 There are no modifications needed to make this recipe Whole30 compliant, but make sure you use Whole30 mayonnaise! 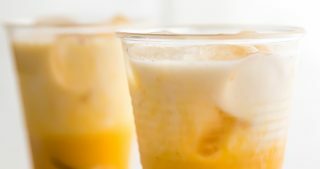 I have a great recipe for a foolproof, Whole30-compliant immersion blender mayonnaise. Try it out! 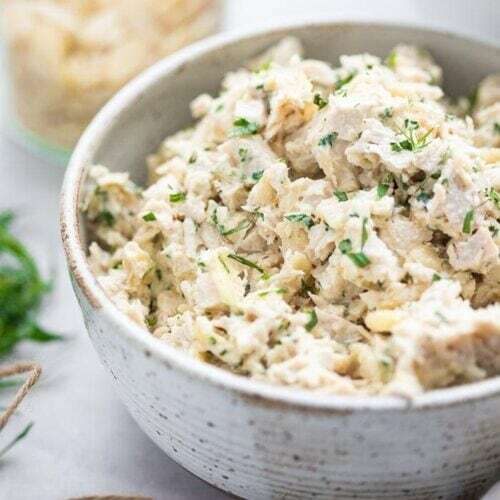 An absolutely delicious chicken salad with fresh tarragon and crunchy sliced almonds. 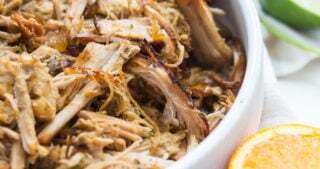 Perfect for lunches, bridal and baby showers, or potlucks, this recipe is quick, easy, Whole30 compliant, paleo, and low carb, too. Combine all ingredients in a large bowl. Stir well. Keep in an airtight container until ready to serve. Chicken salad will last in the fridge at least 3-4 days. Keep in an airtight container in the fridge 5-6 days. To bake chicken breasts, place chicken in a baking dish and bake at 350º F for about 30 minutes, or until internal temperature reaches 160º F. Let rest before dicing. If on Whole30 or paleo, use Whole30-compliant mayonnaise, like my One Minute Whole30 Mayonnaise. I prefer sliced almonds over slivered, as sliced add the perfect, light crunch. They're thinner than slivered almonds and blend into the texture of the tarragon chicken salad perfectly. I get them from the bulk section at my grocery store. To use dried tarragon leaves, start with 1 tablespoon and add more, 1 teaspoon at a time, until desired taste is reaches. You will use about 1 1/2 tablespoons dried tarragon or so. Flavor will increase in intensity over time with dried tarragon. Any idea how long this will last in the fridge?? I’d love to make this for lunches at work! Yes! It will last about a week 🙂 At least the workweek. 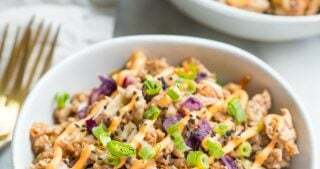 We make my chicken salad recipes for meal prep all the time! This is my kind of salad. Easy, flavorful, and perfect for a crowd. Had this for lunch yesterday and loved it! 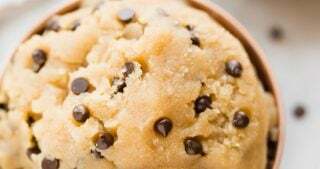 So easy to make but delicious. Still have some leftovers – looking forward to eating them today! Love these flavors – such a great idea for dressing up everyday chicken salad! This will make a great lunch for me today – thanks! Great idea to use tarragon! I have a big jar of it in my cabinet, and I never know what to do with it. I can’t wait to try it in this chicken salad. I love the idea of fresh herbs in chicken salad. I don’t love tarragon but I bet basil would work just as well. Thanks for the idea! Basil or Dill or Thyme would all work here! with fresh tarragon this summer! I absolutely love tarragon with chicken. And chicken salad, I think, is my favorite sandwich ever! 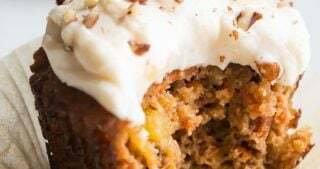 The addition of almonds adds a great texture too, this sounds delicious. I always forget about tarragon. 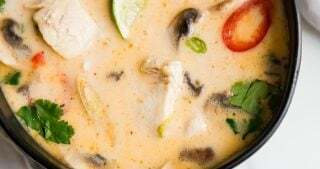 Great spice and love it in this recipe. Such a unique and yummy chicken salad! Love the addition of almonds for that crunch. What a gorgeous chicken salad! This will be perfect for summer potlucks!